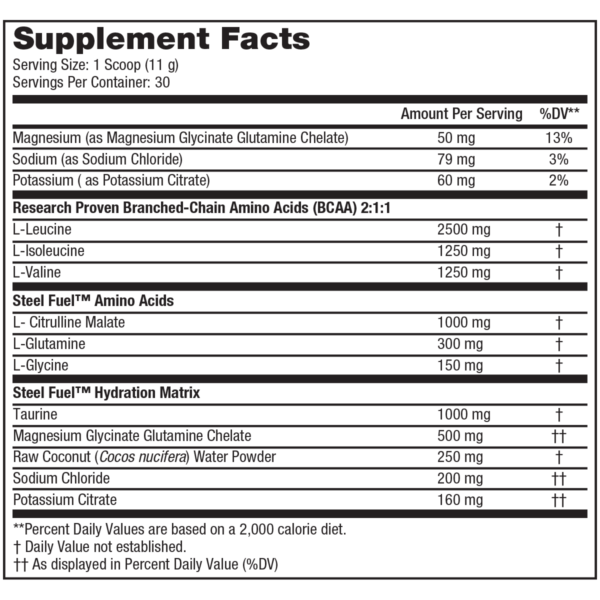 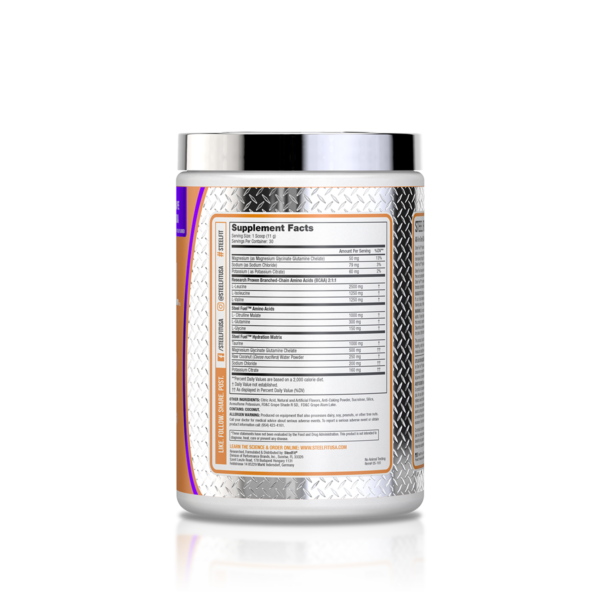 An easy-to-mix BCAA powder provides delicious flavour in every scoop and is calorie-free, sugar-free and carbohydrate free. 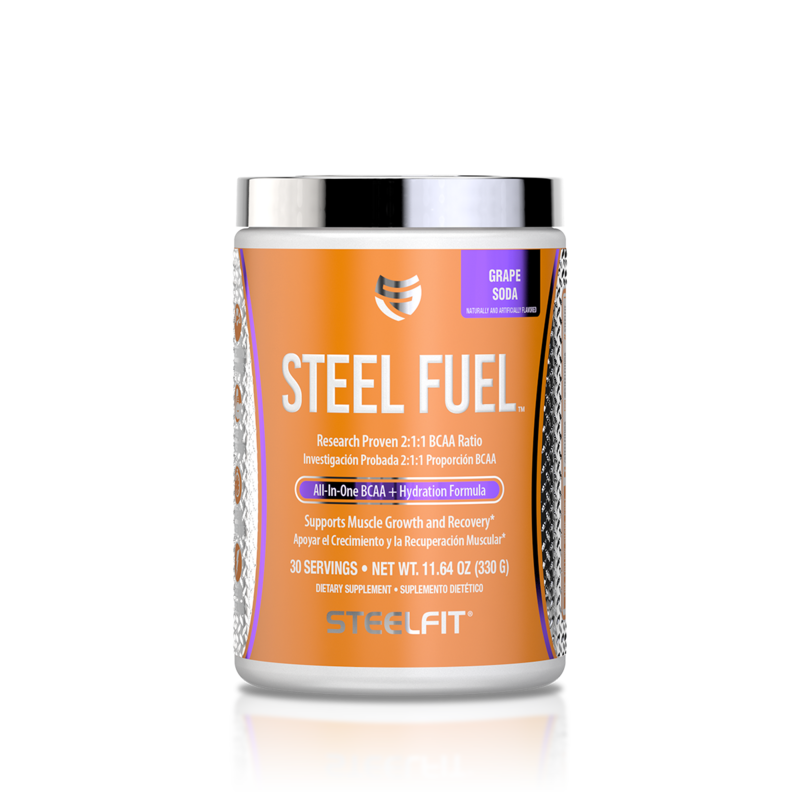 Next time you step in the gym, on the court, or on the field be sure to use Steel Fuel® to maximize your performance. * Steel Fuel® can also be used throughout the day as a fantastic alternative to sugary sports drinks or juices.